In what has become an annual ode to style, the Alliance Less Than 5 contest is one of the coolest events in wakeboarding. The 2015 version of LT5 went down in epic fashion with some of the most stylish and unique riders on the planet in attendance. Of course the riding was insane, but the vibe and support all the riders have for each other is unmatched. Check out this video from the first round of action, and stay tuned for the semifinals and finals video coming later. Big thanks to MasterCraft and The Boarding School for providing the pull, location, and prize money. 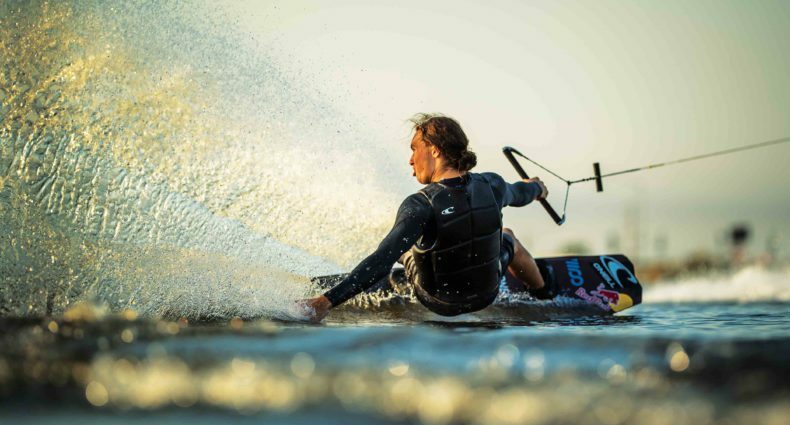 Check out the full story from the 2015 Less Than 5 even in the new Photo Annual issue of Alliance Wake. No Vandall? Everyone else is just competing for 2nd.